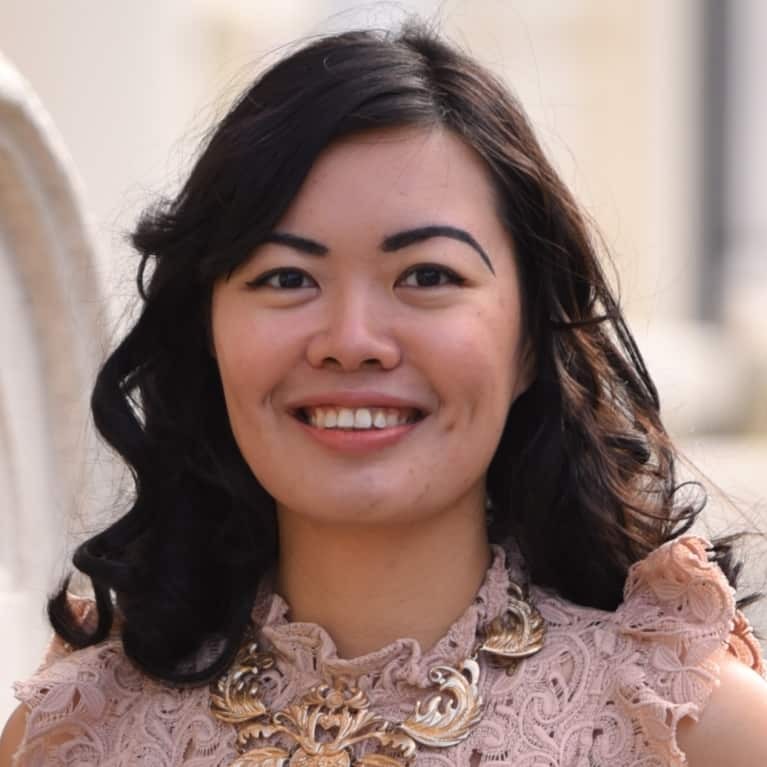 Dr. Perpetua Neo (DClinPsy, UCL; MPhil, Cambridge) accelerates Type A High Achievers’ performance and leadership by teaching them to master their time, mind, and sleep in a way that’s tailored to their personality. She specializes in sorting out "The Big 3" that most mistakenly believe they can tolerate—perfectionism/anxiety, abusive relationships, and panic attacks—quickly and thoroughly, so they feel in control and confident, rather than simply coping with the problem. Dr. P is regularly consulted on Forbes, Business Insider, and Elle, and her work on Mastering Your Psychological Capital is available in 32 languages. Dr. P works globally in English and Mandarin-Chinese, blending cutting-edge neuroscience, psychology, and ancient wisdom.